I've partnered up with Flatout's New Thin Crust Flatbreads because Joel is a big fan of pizza and I love how kid friendly the flatbreads are. He helped me make this and enjoyed every minute of it. Another great thing about these New Thin Crust Flatbreads is that they don't take long to cook up - our yummy flatbread pizzas were ready in only six minutes! Being at the resort away from home, I was thankful that there was a Walmart Supercenter store nearby to grab last minute items and even groceries. When I was there shopping for a few ingredients, I was glad to see Walmart carrying Flatout's New Thin Crust Flatbreads. So if you have a Walmart nearby, you can pick up the flatbreads there. 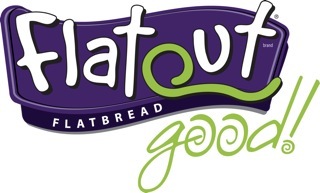 If you're wondering where you can find Flatout's New Thin Crust Flatbreads, here's a link to help! 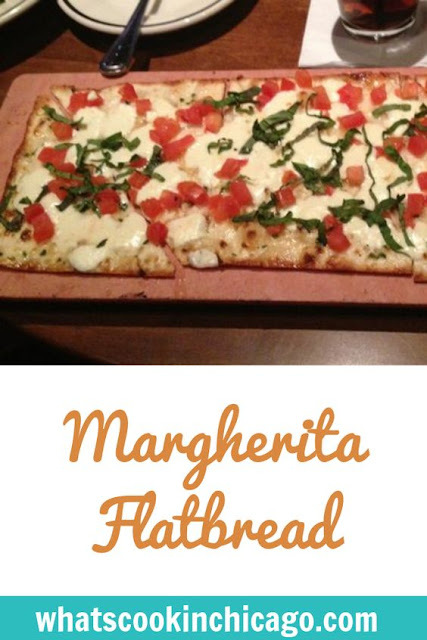 Now these Flatout's New Thin Crust Flatbreads are not gluten free. I enjoyed them with a gluten intolerance supplement. But if your family is not particular about gluten and they love pizza, they'll enjoy these for sure. Another thing to note is that these can be baked up in the oven or be used on the grill. I opted for baking in the oven since we didn't have a grill accessible at the resort we stayed at. For the grill - Preheat grill to 350°F. 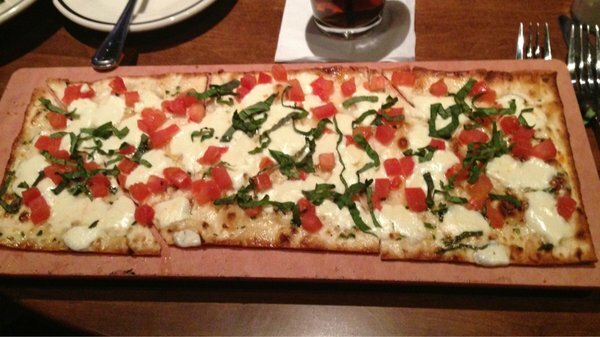 Pre-bake the flatbread on the grill for 1-2 minutes. Remove flatbread from grill. Top with cheese, tomato and basil. Return flatbread to grill; close lid. Continue to grill for four minutes or until cheese is melted through. Remove from grill; drizzle with balsamic if desired before serving. For the oven - Place Flatout Flatbread on a cookie sheet. Bake at 350 for two minutes. Remove and top with cheese, tomato and basil. Return back to oven and bake for four minutes or until cheese has melted. Remove from oven; drizzle with balsamic if desired before serving. Your serving platter for this seems like it was made JUST for this dish! Interior designers usually understand the proper keeping furnishings. who anyone or place is, and present a couple of facts regarding the topic that relates to this particular person or place.